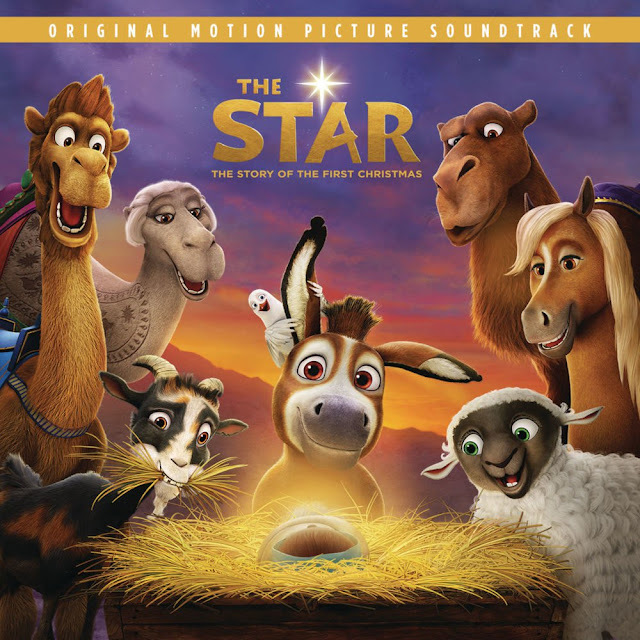 In anticipation of the worldwide release of Sony Pictures Animation’s animated motion picture "The Star", in Philippine cinemas starting December 6, 2017, Epic Records and Sony Pictures Animation recently released "The Star: Original Motion Picture Soundtrack" in stores and and digital format, last October 27. The soundtrack assembles new music from a bevy of powerhouse superstars befitting of the cast’s blockbuster pedigree. Leading the tracklisting is Mariah Carey who performs the film’s theme song “The Star.” The first track for instant grat is “Life is Good” by A Great Big World following that of Fifth Harmony's “Can You See”, which is another anticipated song from the motion picture soundtrack album. See the official lyric videos below. In addition, Kirk Franklin, Kelsea Ballerini, Zara Larsson, and more serve up new tracks recorded specifically for "The Star". Each artist got into the spirit with show-stopping and standout performances. "The Star" is distributed by Columbia Pictures, local office of Sony Pictures Releasing International. Watch the lyrics videos below. Enjoy!